Imagine an emergency department (ED) where true interdisciplinary cooperation happens, where clinicians and not overly territorial of their fields of practice, and where patients can directly access the health care professional they need. A multi-disciplinary triage system? Welcome to the concept of sick parade. While they coined the term “sick parade,” the concept is not exclusive to the military. Hospitals around the world, notably in Australia, the United Kingdom, the United States, and perhaps even some parts of Canada are beginning to recognize the benefits of having a well-oiled interdisciplinary team at the helm of a font-line emergency department. Sick parade is the military medical triage system that occurs every morning, usually between 0700-0930 for patients with acute ailments. Military members can go directly to the hospital, where they will be quickly screened by a triage nurse. If their signs and symptoms appear to be musculoskeletal (MSK) in nature, they are referred directly to the physiotherapist (PT). This is a proactive approach to putting out acute MSK fires, and can perhaps even help interrupt the chronicity process. Speaking from experience, the sick parade process allows the PT to intervene at a very early stage of healing and to offer proactive advice to patients, even those who await further intervention. The physiotherapist is part of a tightly knit and patient-centric team and has an evaluation station directly within the triage environment. As such, the PT has direct access to the physician-assistant (PA), the nurse practitioner, and even the doctor or specialist. 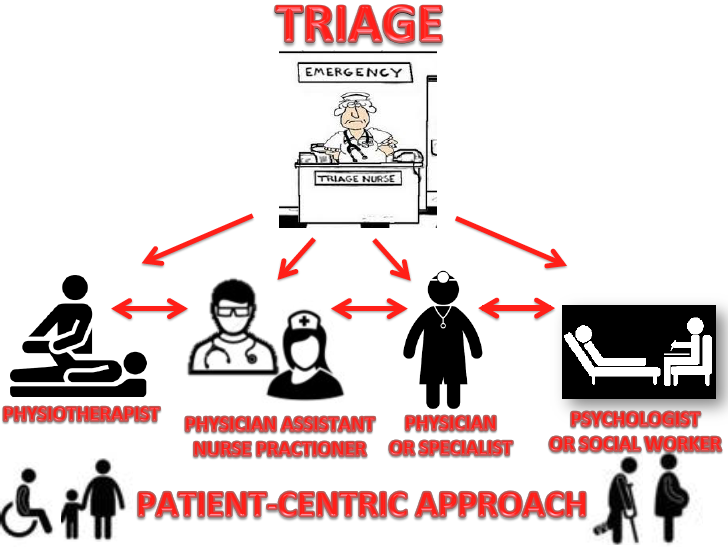 The fundamental success of the triage system relies on the basis that the patient is treated by the appropriate clinician. If the medical complaint can be addressed solely with the physiotherapist, then there is no need for further consultation with a physician. If by contrast, the patient requires medical imaging, medication, or a specialist consult, the PT will discuss the case with the physician, who will then continue the medical line of inquiry. Military sick parade has been around for years and is arguably ahead of its time. But it doesn’t have to be a “military marvel.” This model can easily (and I would argue should) be applied to civilian hospitals. Emergency departments have traditionally been designed to address medical life threatening emergencies. However, there seems to be an emerging trend for individuals to consult EDs for non-life threatening MSK pain in order to gain access to health care. A study involving the United States between 2006-2007 found that 30% of the 61.2 million MSK injuries treated during that period occurred in the emergency room (ER) (Pitts et al. 2008). The National Ambulatory Care Reporting System in Canada (2014-2015) suggests that the leading reason to consult an ER for MSK pain includes cervical and lumbar regions. As subject matter experts on the MSK system, shouldn’t we be where the action is? What remains exciting about the health care system is its continuously evolving nature. The role of a physiotherapist has drastically changed over the years, after sprouting from nursing roots during the two World Wars. Historically, physiotherapists were not able to offer clinical diagnosis; we were to simply follow the “doctor’s orders”. Currently, we are leaning forward and offering clinical impressions, exploring the possibilities of prescribing basic medications, and requesting medical imaging (with the proper qualifications). Isn’t it about time that the emergency department infrastructure evolved, too? If you are fortunate enough to work in a progressive health care establishment that has already put the wheels in motion to include physiotherapy in the triage equation, please let us know about your experiences. If you wish you open a dialogue about the current obstacles facing the concept of a PT within the ED, we would like to hear from you as well! This is not a new concept, but one that still struggles to gain traction. 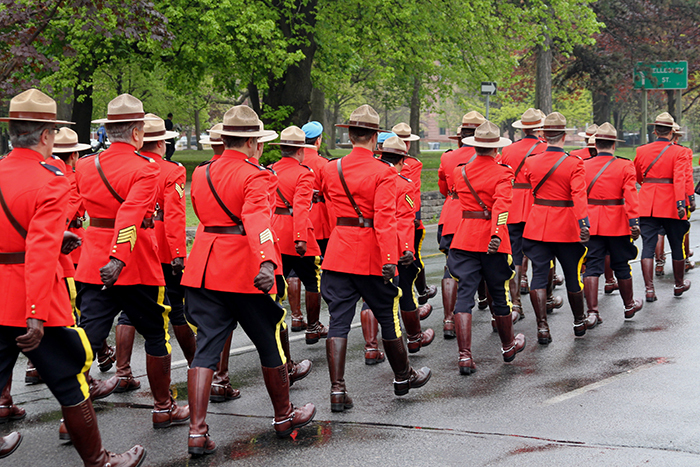 Should this be our next legislative challenge in Canada? I’m game, if you are. Bethel, J. (2005). The role of the physiotherapist practioner in emergency departments: a critical appraisal. Emerg Nurse. 13 (2): 26-31. Farrell, S. (2014). Can physiotherapists contribute to care in the emergency department?Australas Med J. 7(7): 315-317. Kilner, E., & Sheppard, L. (2010). The ‘lone ranger’: a descriptive study of physiotherapy practice in Australian emergency departments. Physiotherapy. 96(3):248-56. Pitts, S.R., Niska, R.W., Xu, J., & Burt, C.W. (2008). National Hospital Ambulatory Medical Care Survey: 2006 emergency department summary. Natl Health Stat Rep. 2008;7:1–39. Lebec, M.T., & Jogodka, C.E. (2009). The physical therapist as a musculoskeletal specialist in the emergency department. JOSPT. 39 (3): 221-229. CIHI (2016). 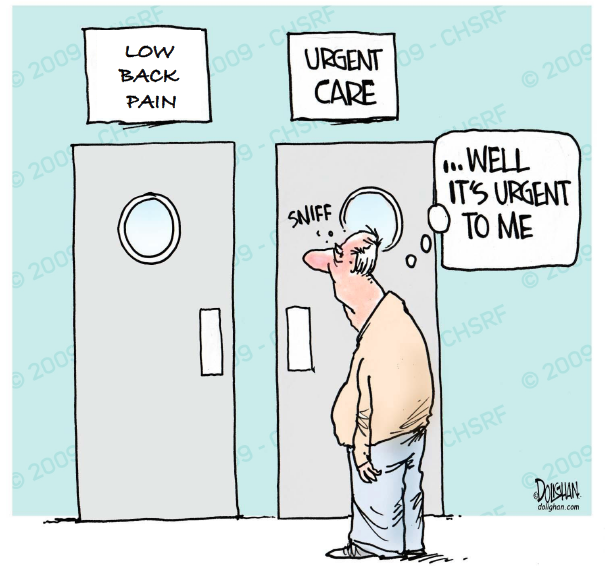 Emergency and Ambulatory Care. Retrieved from: https://www.cihi.ca/en/types-of-care/hospital-care/emergency-and-ambulat... (07 Feb 2016).